Think you know better than Merse? Take him on at Super 6 for the chance to win £250,000. 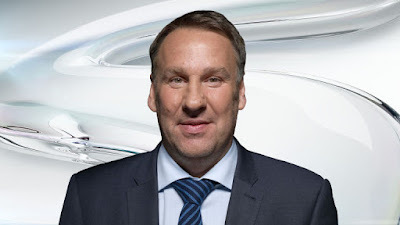 It's that time of the week again... Paul Merson is back with his latest set of Premier League predictions ahead of the weekend. And what a set of of live action we have in store. First we head to the Britannia Stadium for the Saturday Night Football where Chelsea, without the banned Jose Mourinho, take on Stoke looking for only their second victory in six league outings. Then our attention turns to Super Sunday. Our second installment sees Arsenal, fresh off the back of a hammering in Munich, battle it out with Spurs in the 177th North London derby.